The approximate retail value (“ARV”) of the Grand Prize: $4,948.24. 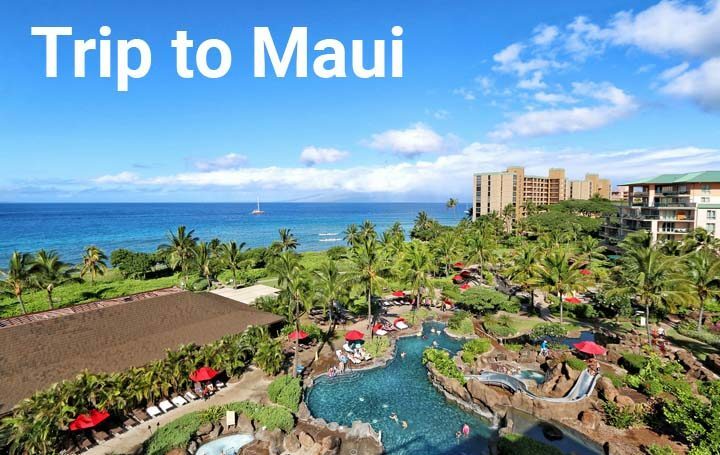 The New York Post Page Six Escape to Maui Sweepstakes is open to legal residents of the forty-eight (48) United States and the District of Columbia (excluding residents of Alaska, Rhode Island, overseas military installations, Puerto Rico and other U.S. Territories) who are 18 years of age or older. The New York Post Page Six Escape to Maui Sweepstakes ends on August 29 at 11:59PM EDT. To enter this Sweepstakes, entrants will be required to follow the entry directions at sweepstakes.pagesix.com/maui2018.